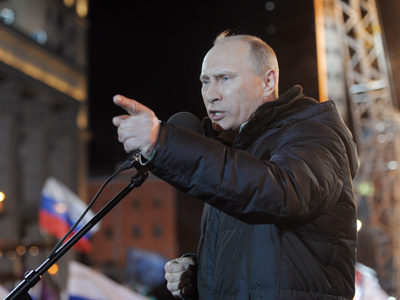 Following a landslide victory in Sunday’s presidential elections, President-elect Vladimir Putin must now fulfill his campaign promises to millions of loyal constituents who are anxious to see tangible improvements in their lives. ­On the campaign trail, Putin introduced a number of ambitious projects to rejuvenate the nation, including generous wage increases, economic stimulus packages and the general improvement of living conditions for all Russians. 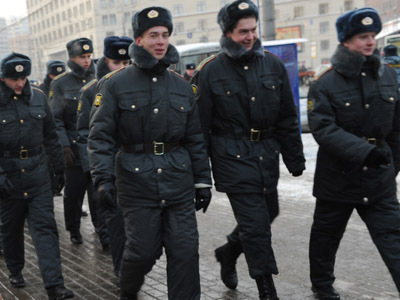 But not only Putin’s loyal support base will be anticipating these promised changes. The political opposition will also be watching the newly elected president as he attempts to bring his ambitious goals to life. Prior to Sunday’s elections, which saw Putin attract a hefty 63.6 percent of the vote, the opposition had taken to the streets in the Russian capital, claiming that parliamentary elections in December had been rigged. In response to the criticism, the Central Election Commission undertook broad measures to ensure fair elections, which included the stationing of hundreds of thousands of election observers around the country, as well as a video monitoring system at every polling station. 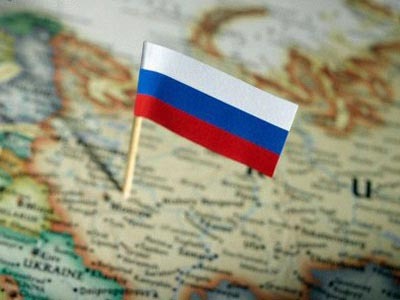 Chernyakhovsky added that Putin will most likely opt for a coalition government made up of representatives from United Russia’s Popular Front, Fair Russia and the Communists, with attention on technological breakthrough, strong social policies and a tough foreign policy. The continuation of Putin’s political fortunes hinge heavily on Russia’s future success both at home and abroad. 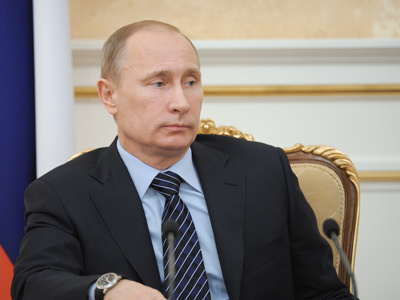 Vladimir Putin won over 45 million votes (63.6 percent) across the country. These numbers represent a commanding victory over Gennady Zyuganov, the Communist candidate who attracted just over 17 percent of the votes, and far ahead of Mikhail Prokhorov, the billionaire candidate (7.8 percent), who came in third. Putin won the confidence of a large majority of the nation, and this is clearly no accident. Indeed, whatever one may think of Vladimir Putin, his political record speaks loudly for itself: the president-elect has demonstrated relentless determination to tackle the unpleasant jobs, and, more importantly, bring them to a finish. 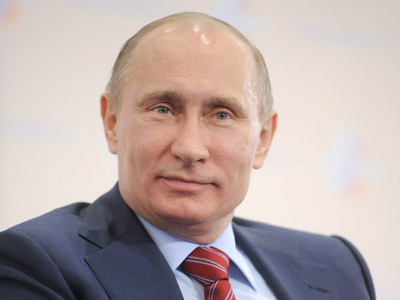 According to political scientist Sergey Markov, Putin remains an attractive choice to the majority of Russian voters due to his bold actions over the past 12 years. As a result of these actions, pensions increased fivefold, while Russia’s budget grew twelvefold, he added. 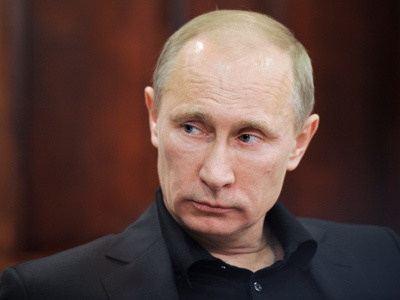 Putin promotes a “political machismo” that is very attractive quality in a leader, the analyst added. This is a welcome change from the post-Soviet Yeltsin period, when Russia appeared weak and sick on the international stage, and was forced to rely on financial handouts just to make ends meet. Putin’s centrist views and reliance on a healthy pragmatism is also supported in Russian society, Markov added. 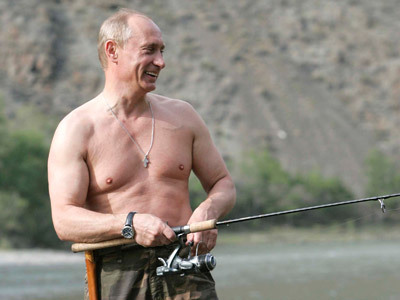 In conclusion, despite some rumblings from the other side of the political aisle, Putin continues to enjoy broad support from a wide swath of the Russian population. This popularity is no accident, nor can it be casually dismissed as the product of slick political packaging, or good PR. Indeed, Putin is the real deal, and his political actions over the years speak loudly for themselves. On Sunday, those actions translated themselves across the country's nine time zones into a much-deserved political victory.